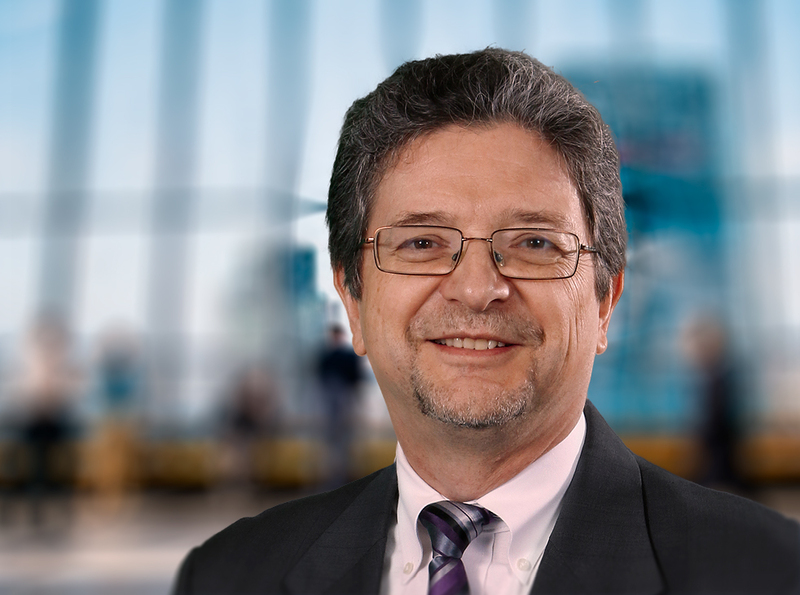 Dr. Michael Surowiec’s career has spanned over 30 years which is highlighted by senior-level experience and expertise in commercial real estate, property and operations management, as well as accounting and financial operations. His vast experience, knowledge, and education in both financial administration and commercial real estate equips him to effectively lead Welfont’s financial and accounting operations to the next level by helping Welfont’s employees, clients, and stakeholders through a ministerial heart, integrity driven financial reporting, analytical acumen, capital management discipline, and administrative oversight with attention to detail while balancing the needs of the bigger picture. He holds a Ph.D. in Ministry, Master’s in Management, and undergraduate degrees in Business Administration and Accounting. He also holds designations as a Real Property Administrator (RPA) and Certified Hotel Administrator (CHA), has been a licensed broker in Michigan, and is a CPA equivalent in experience and knowledge. His prior contributions include building the infrastructure for the largest private owner of manufactured housing in the country and scaling operations for a national full-service real estate company that tripled its revenue to over $200 million with 11,000 units, 850 hotel rooms, and 12 million square feet of commercial real estate in nearly 100 locations in 15 states during his tenure. He also sharpened his expertise while serving as both CFO and COO for several other national real estate firms with budgets ranging from as low as $40 million to over $200 million. His knowledge-base and value-add experience includes the office, retail, industrial, multi-family, manufacturing homes, and hotel industries. He currently serves on the board of directors for an educational organization that mentors upcoming marketplace leaders as well as his church, serving on their pastoral care team. When Dr. Surowiec is not working, he enjoys family time with his wife of over 30 years, recreational biking, and weekend siestas along Florida’s beaches where sand and snow rarely mingle.